motivation | WAIT 2 GOAL! ~ Teaching you how to move towards your goals! With patience. Hello all! If you have been reading my blog and coming back to read more… Thank you! 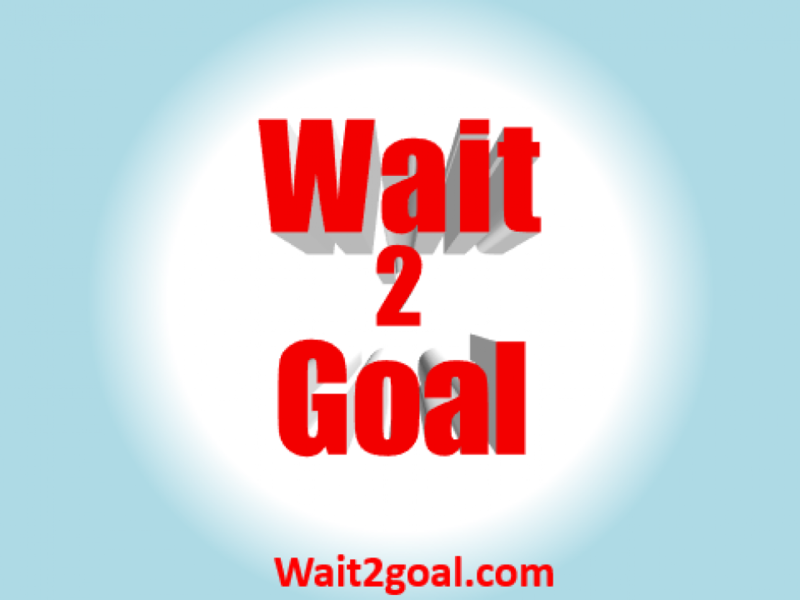 Wait 2 goal is about doing less of things that are hard to quit. Such as eating less, smoking less, and drinking less. I’m here to try to give you as much helpful information as possible, and make you as successful as I was with my weight loss. Since bad habits take time to build up they will take time to change to better habits for better outcomes. How long it takes all depends on your motivation, and persistence. That’s when writing down the reasons why you want to do anything is so important. Especially, if it’s something you struggle with. There are going to be times you are presented with difficult choices to make. It’s good to have a written reminder of why you want to do something or not. When I first started on my goal to losing weight I started writing down why I wanted to ( and needed to) lose weight. These are your reminders and will ultimately serve as your motivators for times when you forget why you started doing all this in the first place. I had those moments, but taking a glance at my list of reasons for my goal helped me through those rough moments. Be prepared for the next time, when you are having a bad day or even a good day, and you start asking yourself “Why am I doing this?”. If you have a list you will remember why and keep up the good work. Write your list of why’s today! Next week… I will go over creative ways to write and use lists! Enter your email address to follow this blog and receive notifications of new posts by email. Thank you so very much for following me and your support! Have a great day!